You are currently browsing the tag archive for the ‘electronica’ tag. 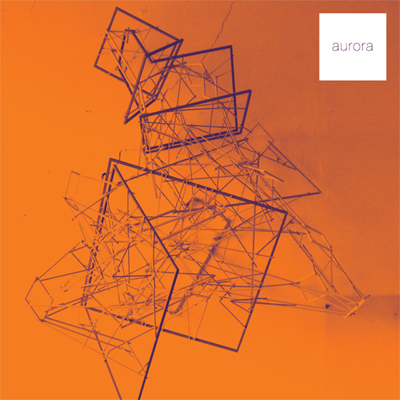 The new Inch-time EP Aurora has just been released for download. This will be followed by a 12″ version in early 2010. Two great new releases on Static Caravan. Both on 7″ Vinyl, both brilliant! The first is by New York artist Cheval Sombre (Christopher Porpora). 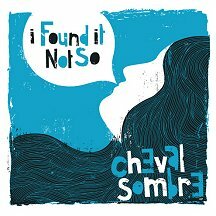 The title track I Found It Not So is a dark moody affair with echoing guitars and breathy vocals. Produced by Sonic Boom. Sleeve by Ben Javens. 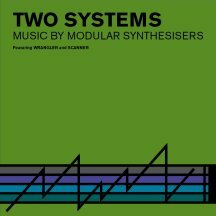 The other release Two Systems, a split EP by Wrangler and Scanner features two songs each composed entirely on one vintage analog synthesizer. It comes as a companion piece to the soon to be released CD by Benge (one half of Wrangler) Twenty Systems which charts the developmet of synthesizers over a twenty year period between 1968 – 1988. Both songs on this release are solid beat driven electronic numbers and the vinyl has the added bonus of being a picture disc which shows a close up photo of the instruments used in the recordings. Essential purchases! 5/5.